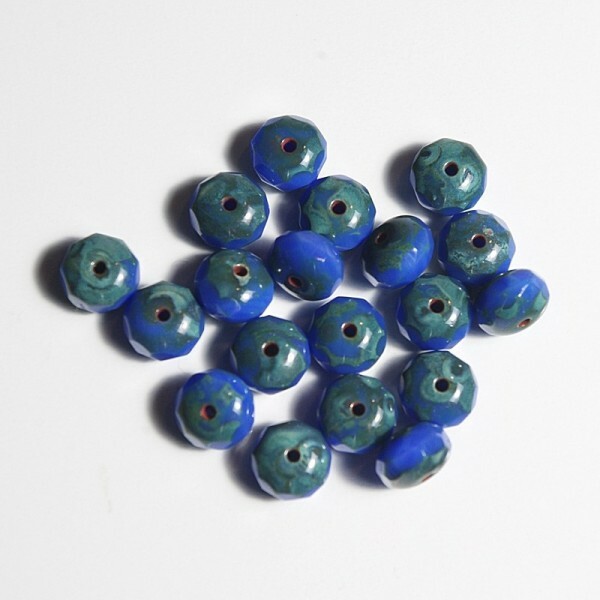 Czech glass beads fire polished rondelles, opaque blue, 7mm, 40 pcs. 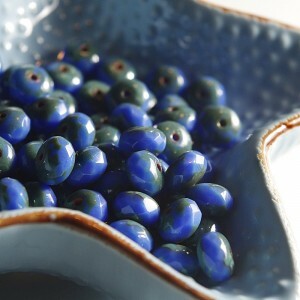 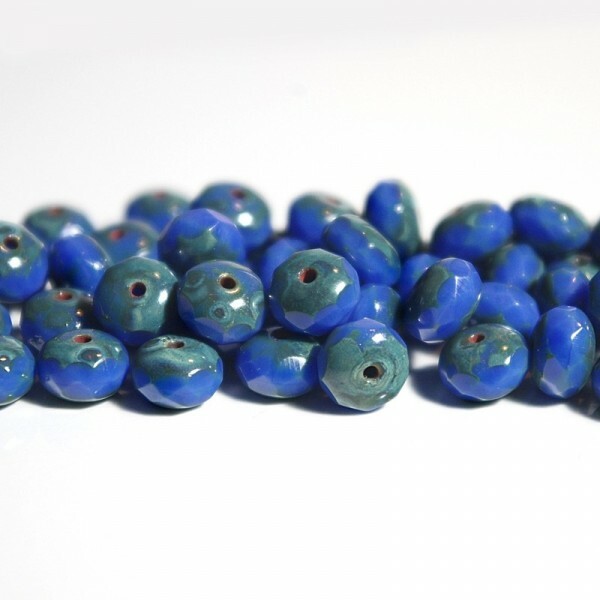 > Firepolished beads>Rondelles 7 mm>Czech glass beads fire polished rondelles, opaque blue, 7mm, 40 pcs. 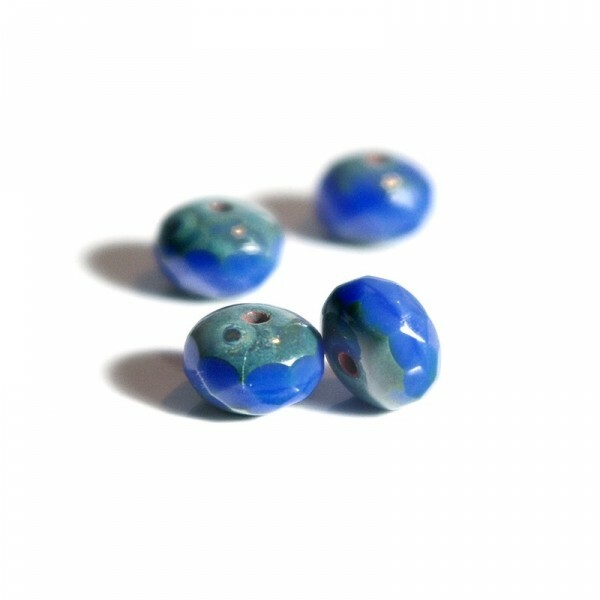 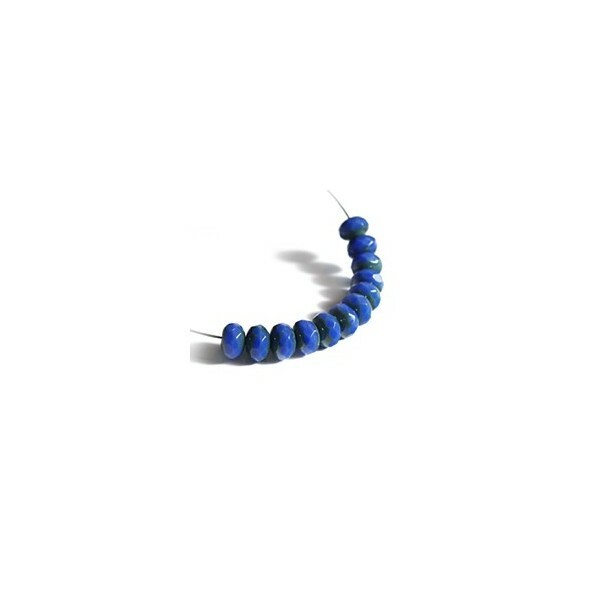 Czech glass beads fire polished gemstone opaque blue rondelles with picasso edges.